Lawrence Faucett is active as a percussionist and educator in the New York/New Jersey metropolitan area where he has performed in Venues such as Carnegie Hall, Alice Tully hall and David Geffen Hall. Between 2013 and 2016 he was a member of the New York Youth Symphony where he held the position as principal percussionist for the 2015-2016 season under Maestro Joshua Gersen. With this group he has held performances in multiple appearances in Carnegie Hall and done recordings for shows such as Jimmy Kimmel Live where he had the honor of walking past Bill Murray back stage at Brooklyn academy of music. He has also performed with groups such as Manhattan Wind Symphony, Scandia Symphony and New York Percussion Group, and Montclair orcehstra, an ensemble comprised of members of the NY Philharmonic, the Metroplitan Opera and conservatory level students, directed by David Chan. As an educator Lawrence has led ensembles, given master classes and taught lessons at schools including Montville Township High school, Rye Country Day School, Montclair State University Prep, and Cicely L. Tyson Community School of Performing and Fine Arts. 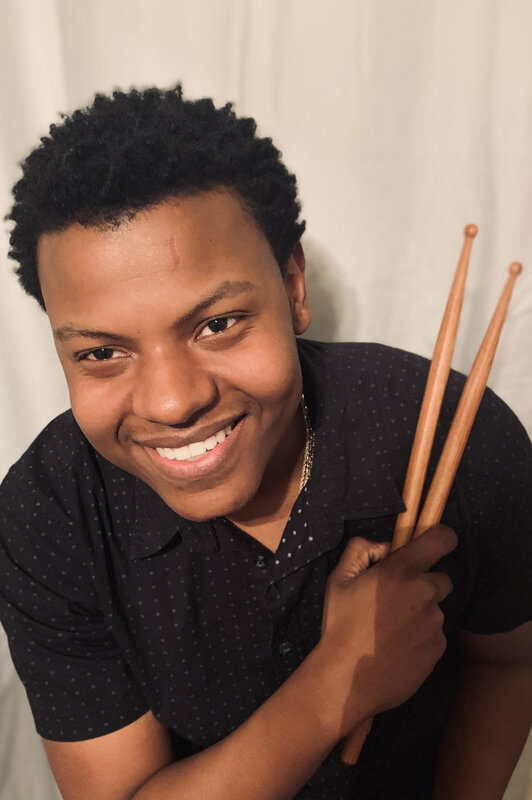 After taking music from a hobby in high school to a true passion he went on to received his Bachelor’s degree in Music Education 2015 from Montclair State University and his Masters in Music Performance from Mannes College in 2017. Lawrence has studied with Barry centanni, Minhye Ju, Matt Smallcomb, maya gunji, Joe Tompkins and Jim Baker.